female filmmakers | Indies Unchained! The Los Angeles Video Project is a community outreach multimedia program that celebrates and enlists LA’s remarkable pool of filmmakers. By engaging these creative members of the Los Angeles community to act and serve as Ambassadors of LA, NewFilmmakers Los Angeles (NFMLA), along with the support of the City of Los Angeles and and LA Weekly are able to share what these artists call their LA; an insider perspective into this diverse, cosmopolitan city and its neighborhoods. 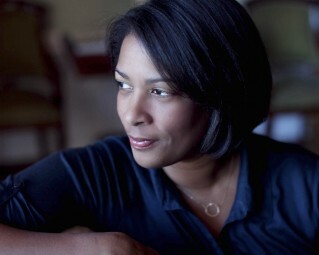 Michèle Stephenson (“American Promise”) Winner of US Doc Special Jury Award at Sundance. Coming soon to POV on PBS this year. 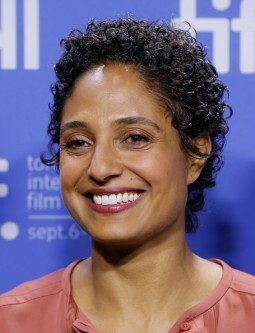 Shola Lynch (“Free Angela and All Political Prisoners”) Will and Jada Pinkett Smith produced. World premiere at 2012 Toronto International Film Festival. In theaters April 5th. Available for Tugg Inc. screenings. Dawn Porter (“Gideon’s Army”) Lawyer turned director. Sundance Best Editing award winner. Coming soon to HBO. Christine Turner (“Homegoings”) Part of 2013 Documentary Fortnight: MoMA’s International Festival on NonFiction Film. Airs in POV series on PBS this summer (June 24th). 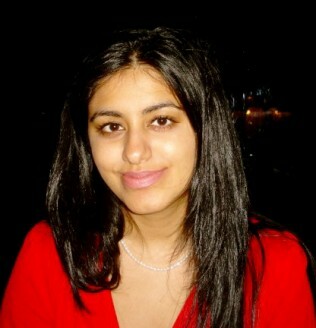 Habiba Nosheen (“Outlawed in Pakistan”) Award-winning Pakistani-Canadian journalist. Official Selection in Documentary Shorts Competition at Sundance. 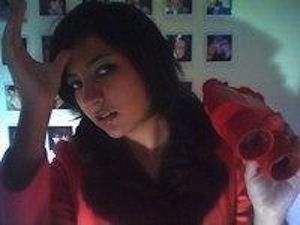 Farihah Zaman (“Remote Area Medical”) Film journalist. Adapted from a short commissioned by Focus Forward Series, which premiered at 2012 L.A. Film Festival. 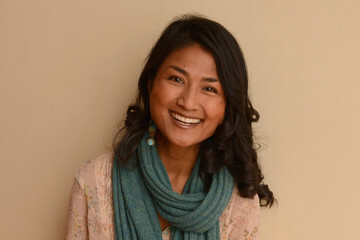 Kalyanee Mam (“A River Changes Course”) Cambodian-American filmmaker and lawyer. Won Sundance Grand Jury Prize in World Cinema Doc competition. 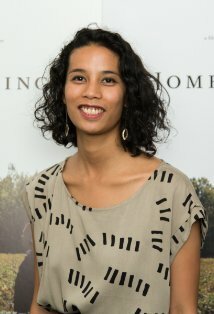 Producer of 2011 Best Doc winner “Inside Job”. 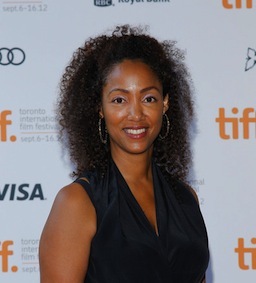 Michelle Major (“Venus and Serena”) Television journalist and producer turned director. World premiere at 2012 Toronto International Film Festival. Available On Demand and iTunes. Jessica Yu (“The Guide”, Tribute Honoree) Director of documentaries, narratives and TV. Won Oscar for Best Short Doc in 1997. 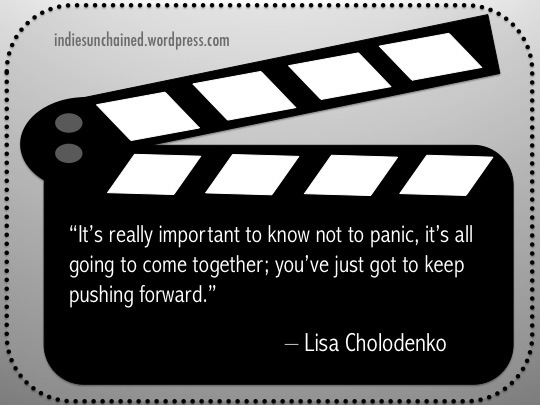 She’s an award-winning female director in the thriller/war genre. Well, an award-winning female director in Hollywood is an accomplishment enough these days. Two of my favorite official selections from this year’s Sundance Film Festival are now headed to DVD/Blu-ray this week. Female filmmakers for the win! “2 Days in New York” is the sort-of sequel to Julie Delpy’s hilarious “2 Days in Paris” (currently on Netflix Instant). Chris Rock stars alongside writer/director/actress Delpy as the new boyfriend who meets her crazy French family for their 24-hours in New York City. Dubbed the female Woody Allen, you can read more about Delpy, her method and the film HERE. There is simply not enough time to read all that the internet has to offer. Just when I think I’ve got a perfectly balanced and diverse lineup of film enthusiasts to browse through each week, I find myself adding another to my bookmark folder. Today’s newest addition is a weekly column on Indiewire called “Heroines of Cinema”. Although the film screened last month at the Tribeca Film Festival, you can still listen to the full discussion with actress/writer/director Julie Delpy for free on iTunes HERE! Why make a sequel to an indie film: The film compliments the themes of 2 DAYS IN PARIS. In the first film, her romantic interest, Adam Goldberg, played sort of the “American in Paris” role to her French female protagonist, Marion. Delpy talks about how she wanted to show the effect of family (Marion’s) versus a new couple, Marion and Mingus (Chris Rock) with a more adult perspective. The sequel hilariously shows the flip side of what happens when the French show up on the American turf. As Delpy comments, these are the two sides of her: “It’s French-American, but it could be any culture.” I saw the film earlier in January at Sundance. I went in completely blind on this one. In the film, Delpy and Rock play Marion and Mingus who are dating, happily raising their children from previous relationships when Delpy’s family wreak havoc on them during their 48-hour visit from France. It was definitely a wild ride and a fitting continuation of its predecessor.